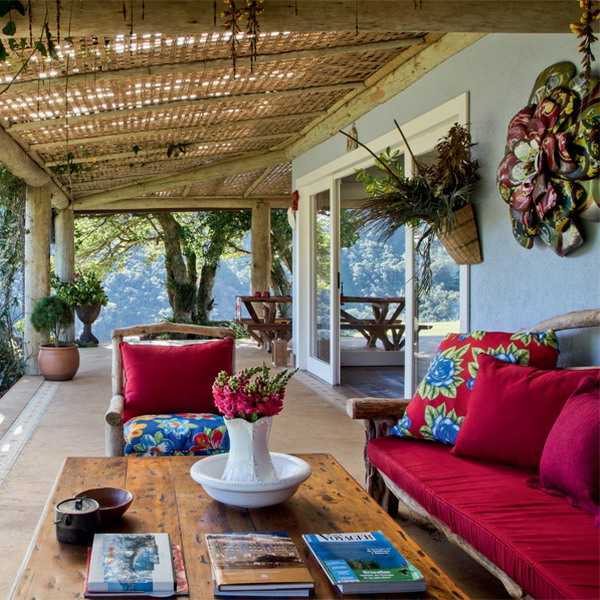 Brazilian ethnic interior decorating ideas bring floral designs and traditional motifs, bright colors and bold contrasts, reflecting the spirit and character of this dynamic South American country. Country home decorating is spiced up with handmade decor accessories, wood and stone, creating cheerful outdoor rooms and home interiors, offering a peaceful retreat. Nature inspired ethnic interior decorating ideas give great inspirations for adding decorative accents in eco style to your modern home interiors and bring sunny and optimistic atmosphere that Brazilian decor creates into your home. 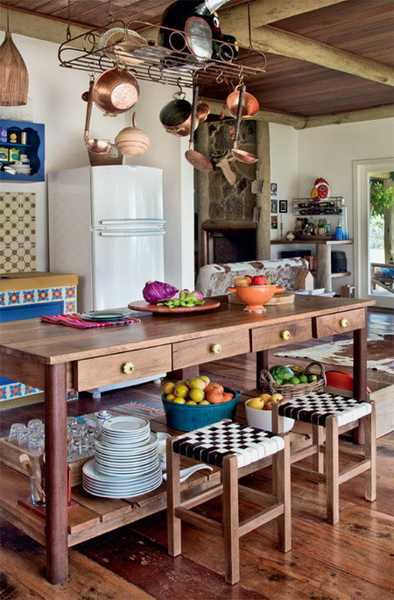 Brazilian ethnic interior decorating ideas blend eco style with gorgeous and bright color shades. 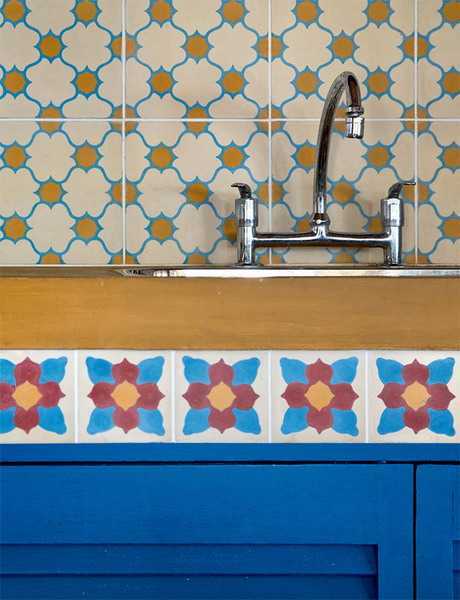 This surprising mix creates unique charm and offers a nice way to personalize your home interior decorating with South American flavor. 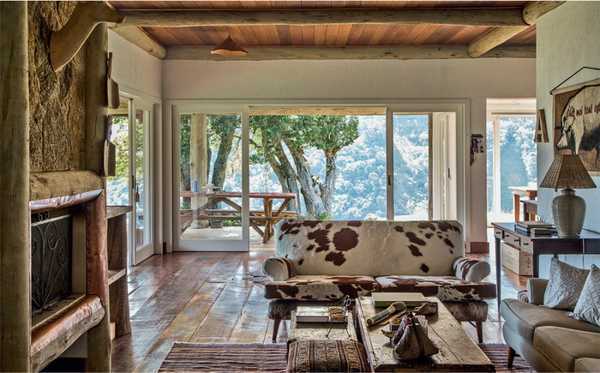 Wood is a major element of interior design and decorating. 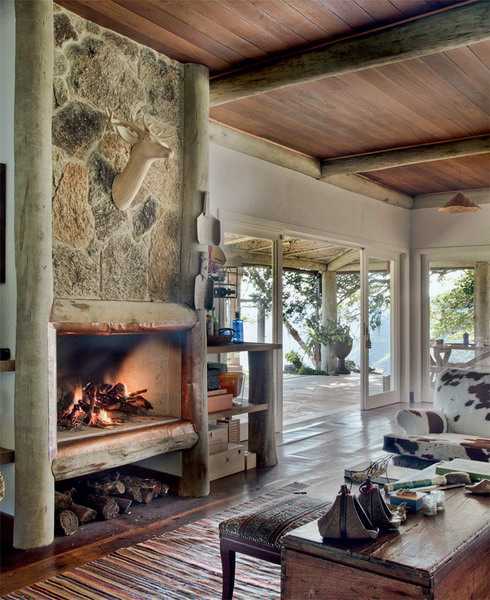 An ethnic interior feels warm, informal, relaxing and inviting with rustic wood furniture and architectural elements. All types of wood look gorgeous with yellow colors and gray color tones that remind of beautiful sunny beaches. Blue colors compliment ethnic interior decorating, bringing the majestic shades of blue sky and deep ocean into home interiors. Floral fabric prints, green plants, blue paint and brown color shades of different types of wood are an excellent combination for comfortable ethnic interior decorating. Blue wall paint, wooden ceiling designs and wood furniture create rooms that feel light and peaceful. White paint colors and light brown color shades of furniture and posts add contrasts to country home decorating and fill ethnic interior space with youthful energy fresh feel. Gorgeous outdoor rooms are inviting. Rich pinkish red color shades, combined with green and light blue colors create festive and care free look, promising rest, fun and happiness.